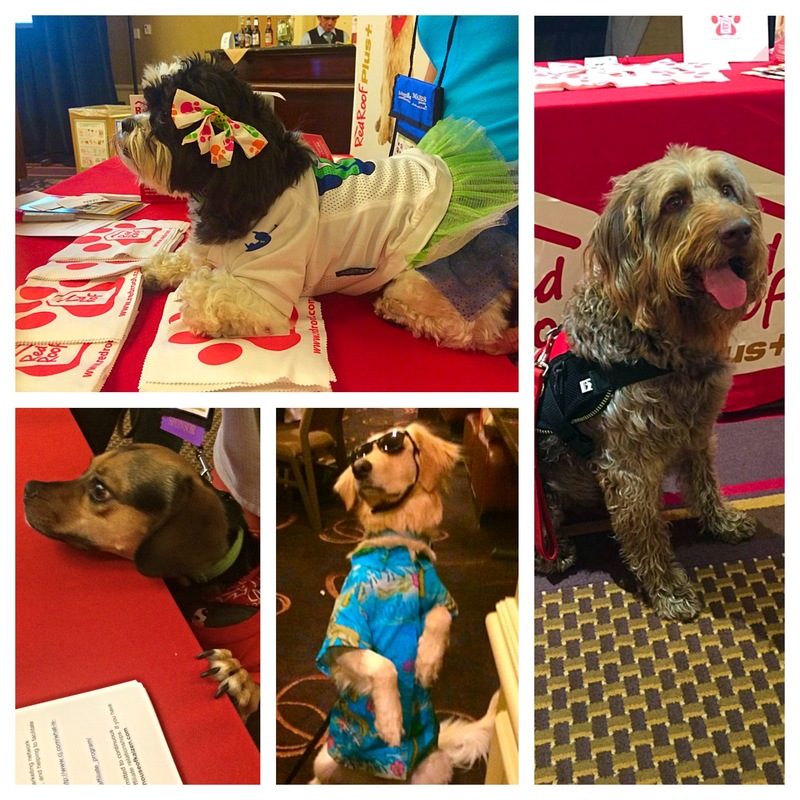 BlogPaws 2015 in Nashville, TN! 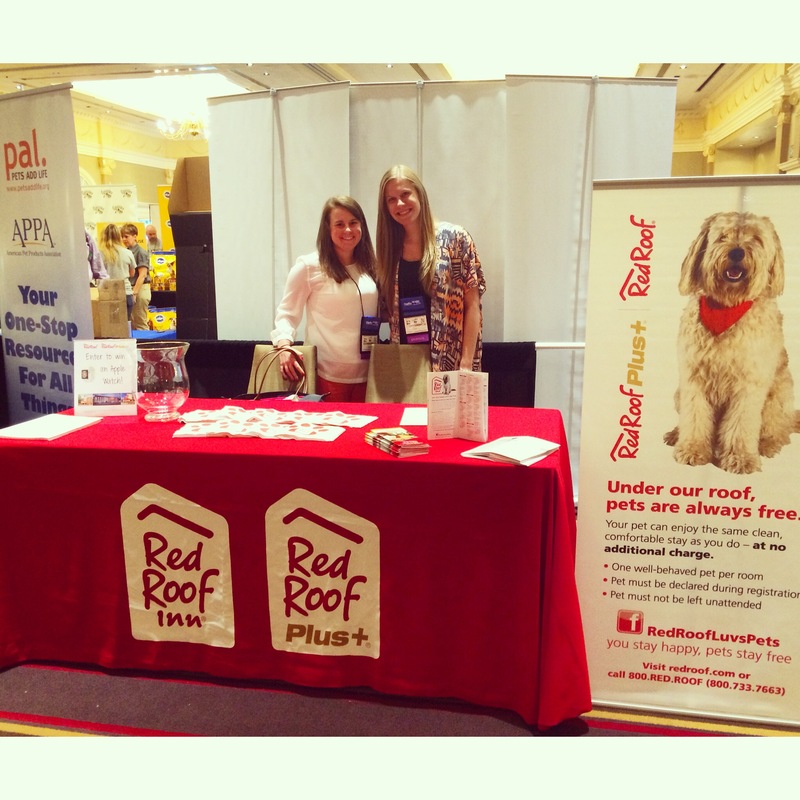 We had a great time last week attending our first ever BlogPaws Conference! 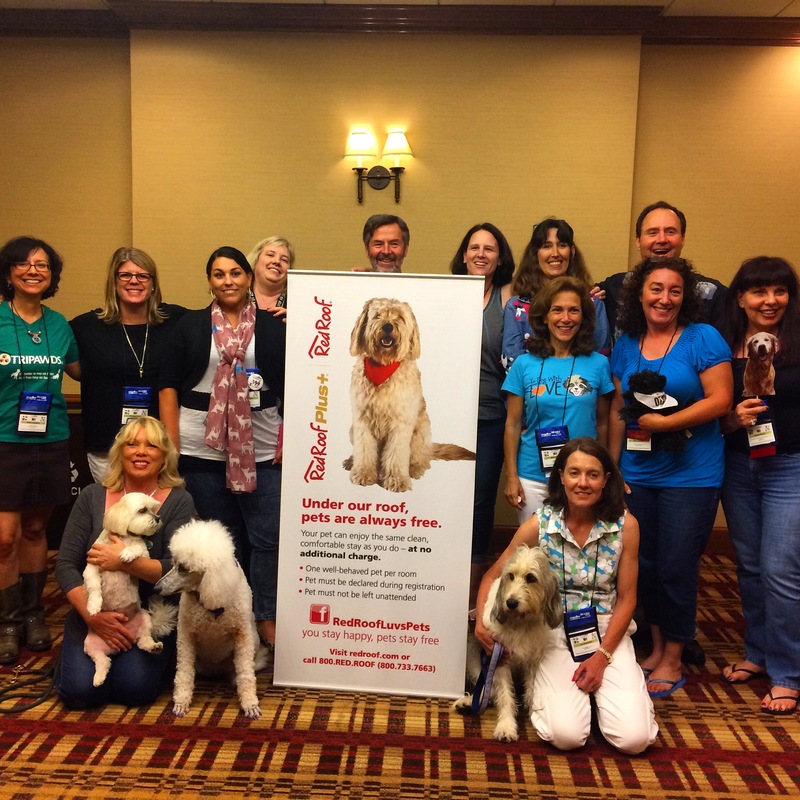 Thank you BlogPaws team and all the sponsors who made it happen and who provided us with this fantastic week. 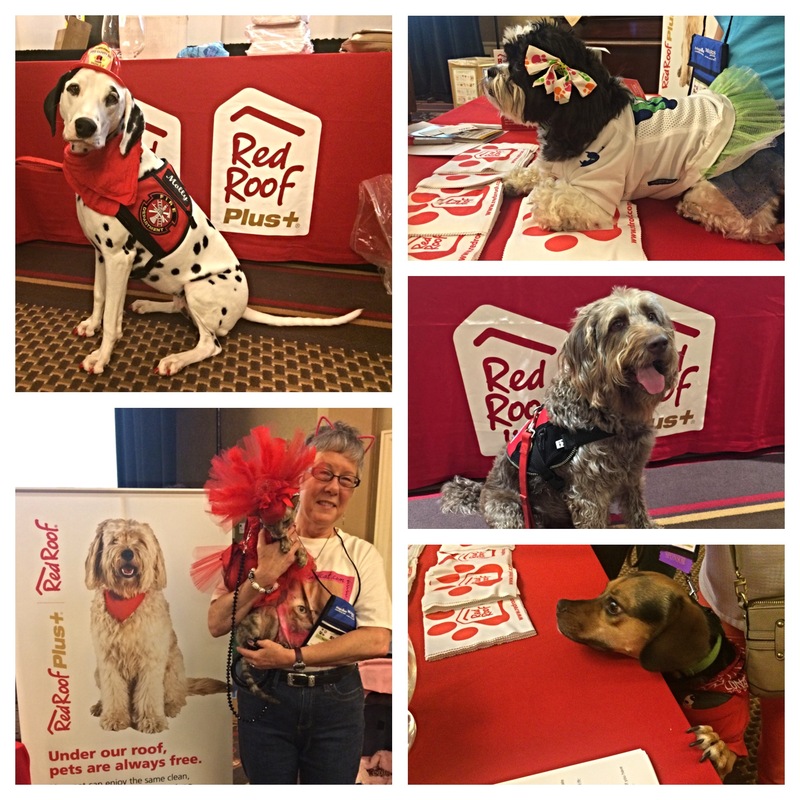 We met so many great people and their pets as well as enjoyed our time in Nashville, TN! 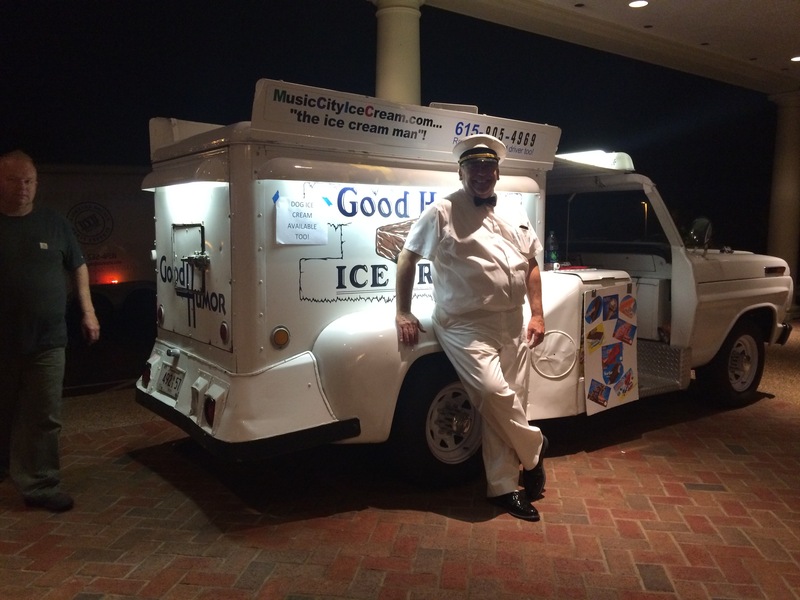 We enjoyed delicious ice cream on the first night. We had a fantastic luncheon with these great bloggers! Thank you for coming! We made a bunch of new friends! 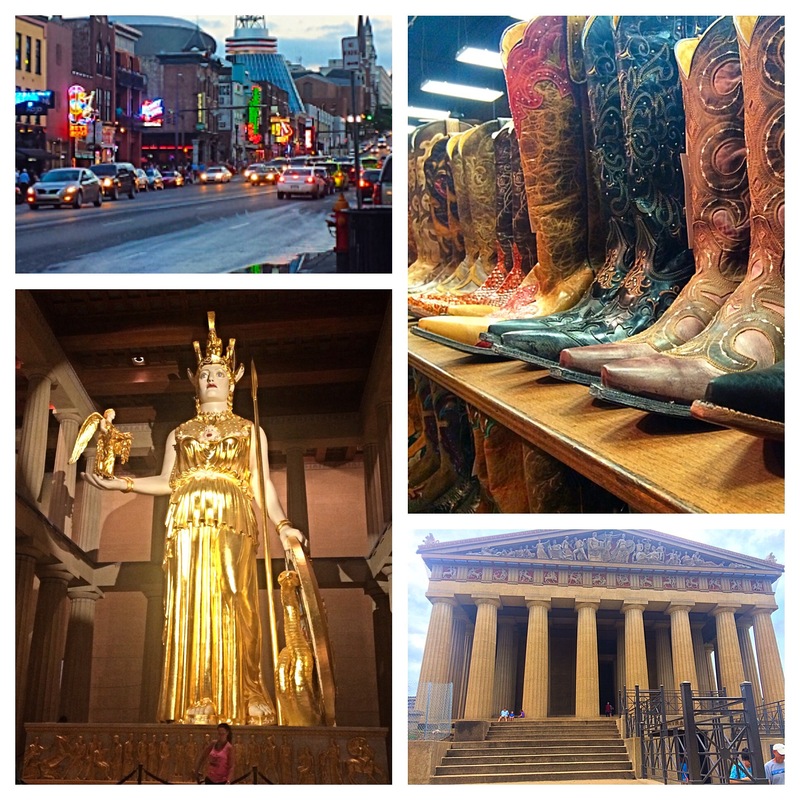 Exploring Nashville was great! Broadway was filled with live country music everywhere! We also explored the Parthenon in Vanderbilt with the Athena statue. 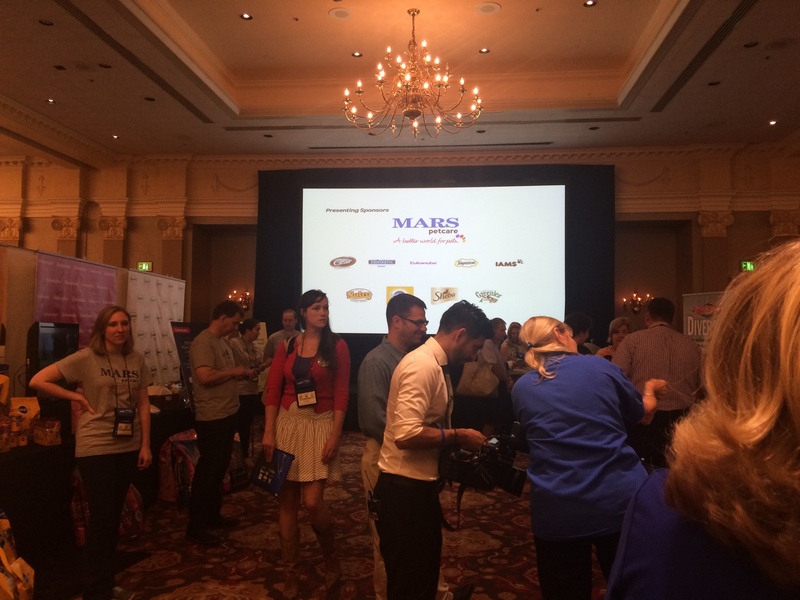 It was great to meet every one of you! Hope everyone had safe travels on the way home! 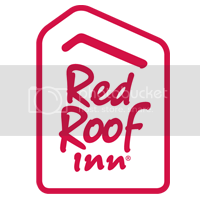 Employee Appreciation Week – Appreciating Red Roof’s super hero team!